What Cool Things are #DoneOnADell Precision Workstation? 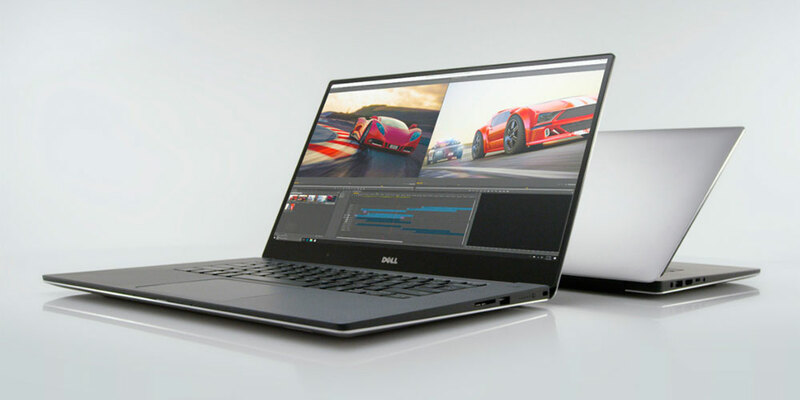 From a desktop with plug-in graphics card of 128MB onboard memory for $12,000, to 4GB GDDR5 dedicated memory in the world’s thinnest, lightest and smallest 15”mobile workstation for just over $2,000 – Dell Precision has come a long way in 20 years. Recently Rahul Tikoo, general manager and vice president of Precision, reflected on those two decades of innovation and award-winning work from customers and partners using Dell Precision workstations. And to continue that celebration, over the coming months we will be sharing amazing things they have #DoneOnADell across multiple social media platforms. From movies and virtual reality experiences to new software applications, hardware advancements and technical work or presentations, there are a lot of great stories to share. Some things you might not expect, like cutting-edge shoe design at Nike and prosthetic leg creation at D-Rev. Or the design of outdoor lifestyle products such as ice chests and vacuum-insulated stainless-steel drinkware by our hometown customer Yeti. Others you may not realize you’re watching every Sunday evening as Pixomondo makes dragons fly through the air on “Game of Thrones.” Or, they will surprise you when 360° VR content comes to your television from 30 Ninjas. Sony has relied on Dell Precision for many projects such as reimagining the classic “Ghostbusters,” reigniting superheroes in “Spider-Man: Homecoming” and making “Angry Birds” fly onto the big screen. And we were excited when long-time Dell customer Double Negative’s work on “Ex Machina” joined other Academy Award-winning films powered by Dell. These are just some of the Dell Precision stories we’ve already brought to you here on Direct2Dell. There’s more to come not only here, but also through text, images and videos on a variety of social channels using the hashtag #DoneOnADell. So keep an eye out for that. And remember, even though Dell Precision isn’t 30 years old yet, just like Rick Astley, it’s never gonna give you up.